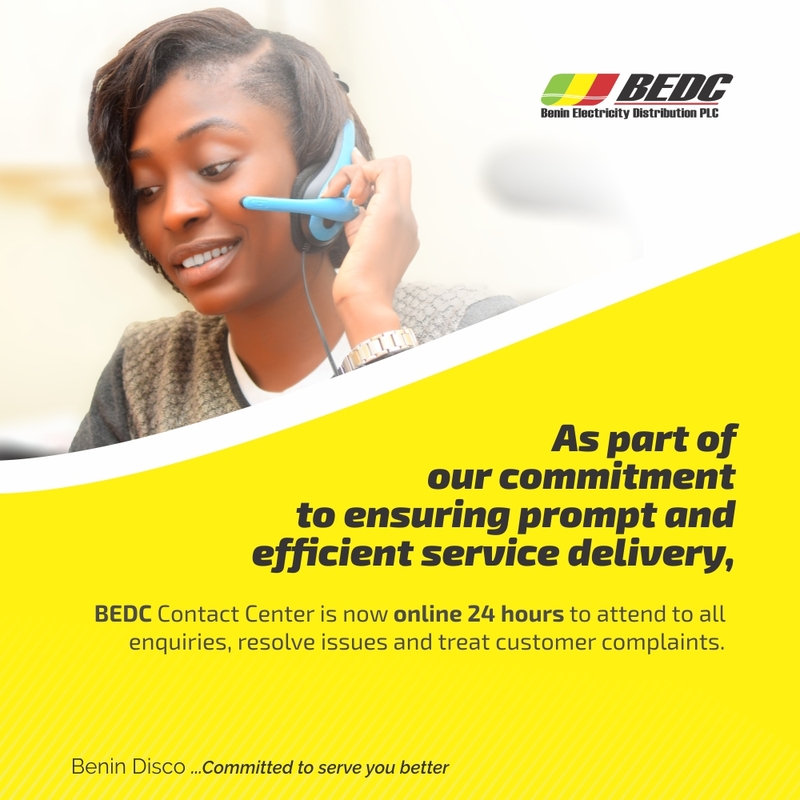 Benin Electricity Distribution Company (BEDC) is committed to the health and safety of all employees, contractors and visitors in our facilities. 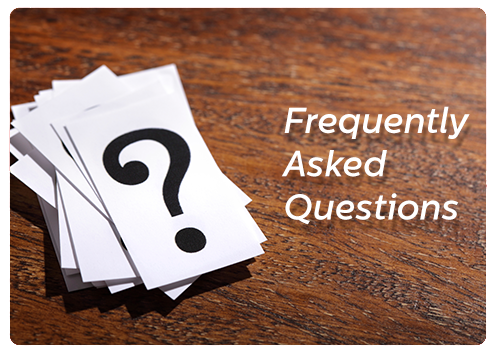 All employees viii be provided the required PPE when they are hired, and instructed on its proper use and care. Employees are responsible for keeping PPE in good working condition and notifying their supervisor if any PPE no longer meets safe standards. The implementation of this policy shall be monitored and reviewed as necessary by Company HSE Manager to ensure its relevance and effectiveness.